Hey Diddle Diddle Catering is proud to provide all the food service needs for Lone Star Peak Performance. Jennifer Rice of Sparrow's Heart Photography offers fresh, vibrant and distinctive lifestyle photography with a slightly vintage flair. 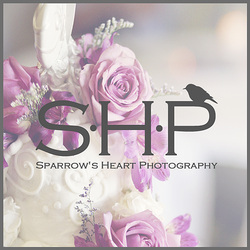 She specializes in uniquely creative wedding and senior photography. While she's located out in the Hill Country, just outside of Austin, TX, she services the surrounding areas as well and is available for destination weddings. Hey Diddle Diddle Catering is a part of this professional community.